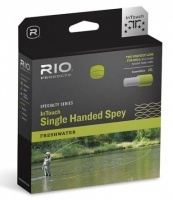 RIO's award winning (Best new Fly line for 2016 - EFTTEX 2015) InTouch Single Handed Spey line has been designed to be a fantastic tool for anglers that prefer/need to perform roll and single-handed Spey casts making it a great river line. The rear weight distribution loads a rod deeply in the tightest of quarters, allowing anglers to make long, effortless casts with obstacles close behind. Though primarily designed for roll casting, this line also performs exceptionally easy overhead casts with incredibly smooth loop control. 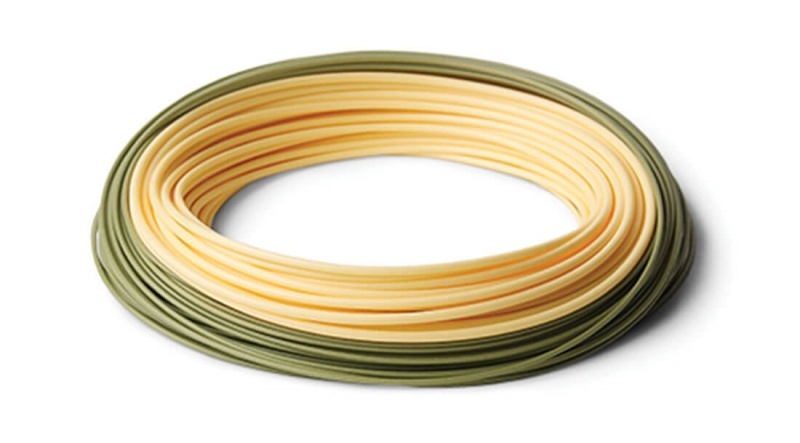 Built on RIO’s ultra-low stretch ConnectCore the line provides groundbreaking levels of sensitivity and performance.